The most severe misalignment is often treated as we develop though our teenage years, thanks to the free NHS dental treatment available in the UK for those under 18. 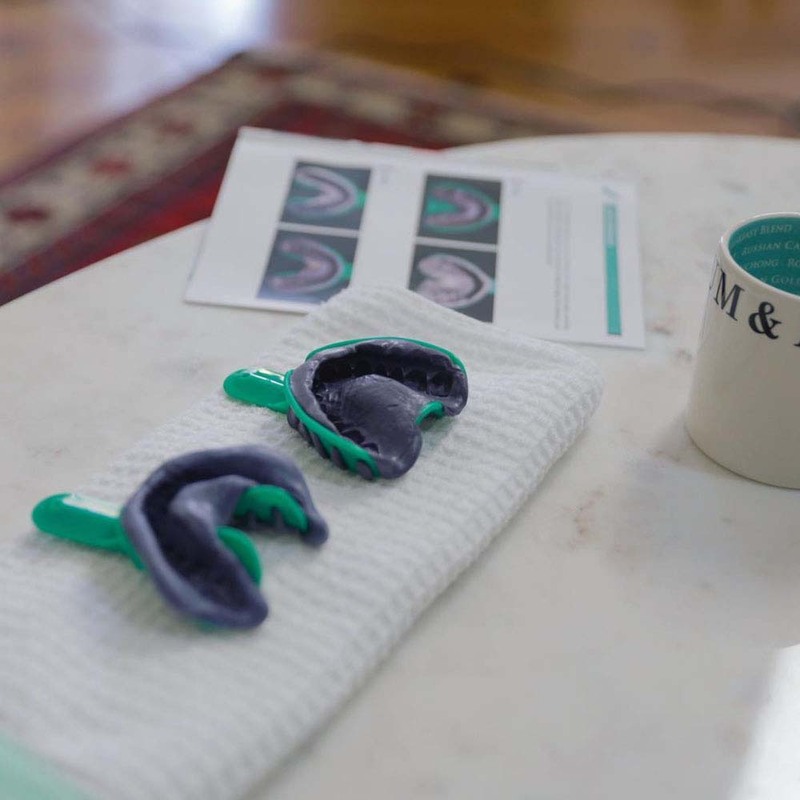 Suitable for those where the most minor of adjustments are being made, it relies on just 7 sets of aligners and can correct malalignment in as little as 3 months. Bridging the gap between Invisalign Full and i7, the concept here is that treatment can be completed in approximately 7 months for those simple to moderate malalignment cases. It is only on an actual examination of your teeth and oral health can a professional give you the ultimate confirmation of whether or not you are suitable. Be aware that if you have pre-existing oral health conditions, such as gum disease and decay you might not be suitable. Invisalign is one of the most discreet, painless ways of moving teeth. Its very easy to use and you can carry on with your life without people knowing you are even wearing braces! It is also easy to remove if needs be. Every patient and case is different, meaning some require more or less intervention and dental visits. 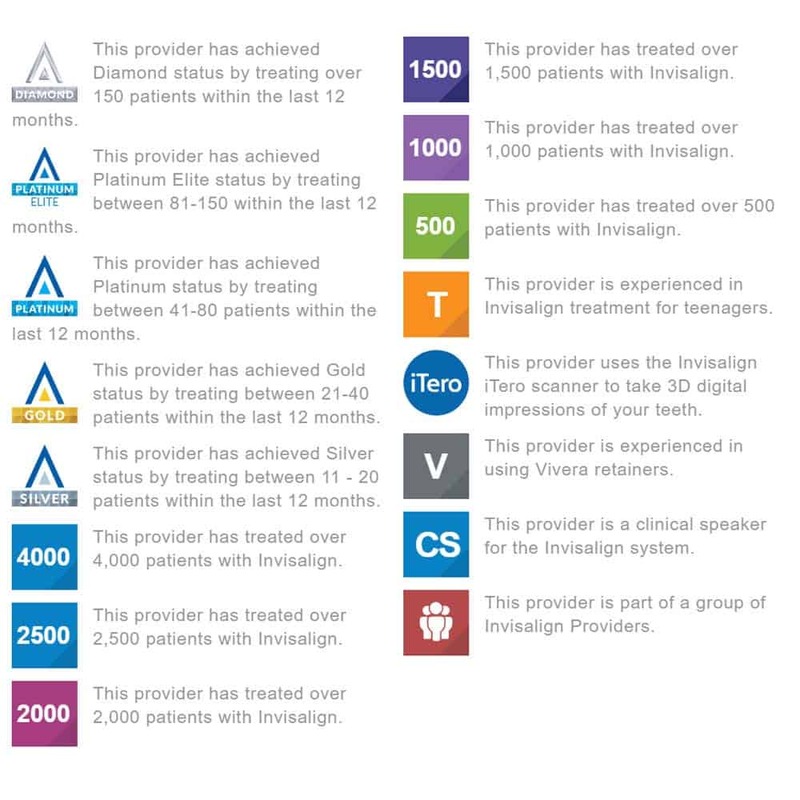 Taking a slightly simplified view of the Invisalign journey, there are 3 key stages in the treatment process for invisible braces. Each stage is now explained in more detail. Clear braces like Invisalign are not available for free on the NHS or subsidised in any way. It is a private treatment process and can cost several thousand pounds. It depends on the complexity of the original malalignment, but costs typically range from £1500 through to £5000. Attachments, are simply ‘buttons’ of white filling material bonding to your teeth. These act as levers and give the trays something to push against, allowing teeth alignment. The attachment colour will be chosen to match your existing teeth shade and are removed completely at the end of treatment, leaving no trace they were present. Retention is an integral stage of Invisalign treatment and prevents teeth relapse. You need to accept that wearing retainers is lifetime commitment before you even start the process, or your teeth could simply move back. If opting for a removable retainer, initially, you will have to wear this day and night, like you would have a brace, to ensure the teeth remain in that position and set in place. Braces had begun to use more white or colour matched products, but fixed appliances with metal brackets and wires were predominantly used. 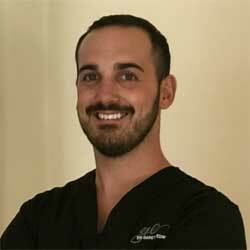 It is very important you go to a cosmetic dentist with experience to improve your smile. 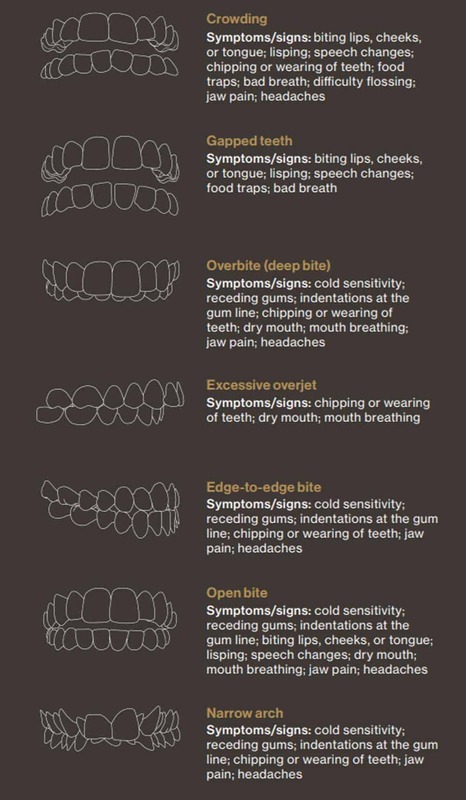 Quite often there is more than just one aspect of a smile a patient doesn’t like. We may end up doing braces as well as whitening followed but cosmetic restorations. Its good if you have a dentist who can understand the whole treatment plan, what to do and when to do it so they can put together the best plan for you! Every patient and their needs are different and this will affect the price of any braces. Rarely is it possible to say a brace will cost £x without an assessment of your teeth being completed by a professional. If you have a need for only minor realignment, you can expect a cheaper and shorter treatment period than those with more severe misalignment. Where the NHS offers very cost effective dental care to millions, the NHS does not provide braces to those aged over 18. Do not expect to be able to get orthodontic treatment for free within the NHS, unless you or your child is under 18 and meet the criteria. The NHS may offer free baces to the under 18’s, but they will be the traditional metal brackets and wires. Invisalign has treatment options specifically for teenagers. 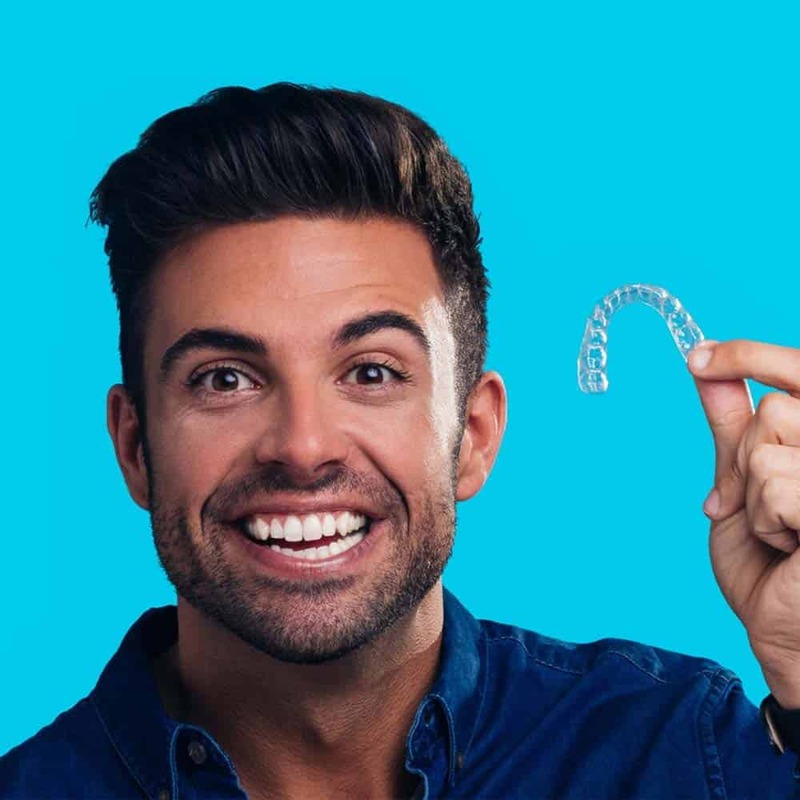 For adults, new companies like Straight Teeth Direct and Your Smile Direct have set fees for their aligners of £1500/€1500 which is quite new and unusual for this industry. Treatment with these companies do not involve face-to-face treatment with a dentist or orthodontist. Suitability criteria does exist for these services, but if you are an ideal candidate the costs will be as much as 70% lower than those braces offered via dental professionals. 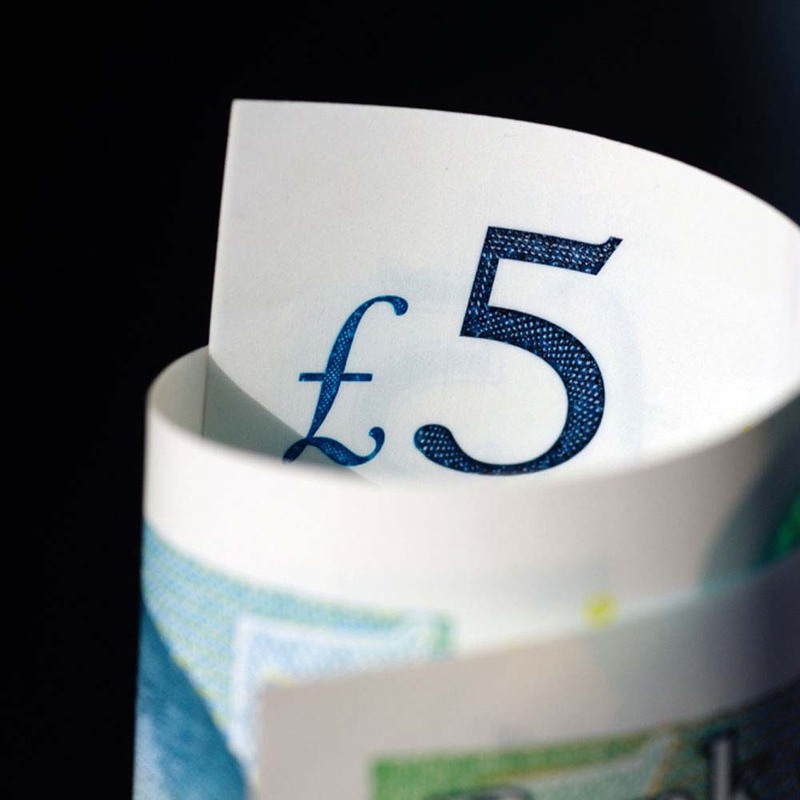 Such significant savings are made as the time and effort of the dental professional is reduced, not the mention the overhead costs of a dental practice. 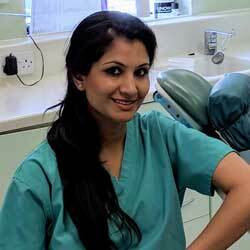 You will need to consider whether the lack of real hands on by a dental professional is something you are happy with. For the best treatment, those controlled by a dentist you see will likely deliver the best results, albeit at a cost. Whilst the aligners and attachments have a cost, these are relatively low in the scheme of things. 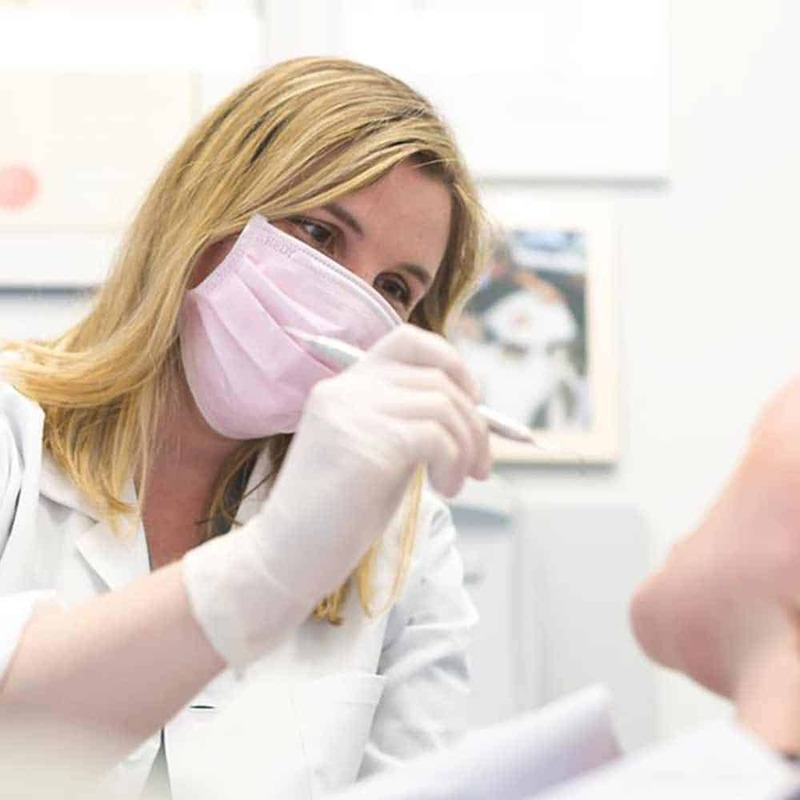 What makes up the majority of the cost is the expertise of the dental professionals and clinical teams that direct the treatment and ensure you get the results you want correctly and safely. Traditional metal braces – £1500-3000. With any private treatment you will have to pay the full price for the treatment. 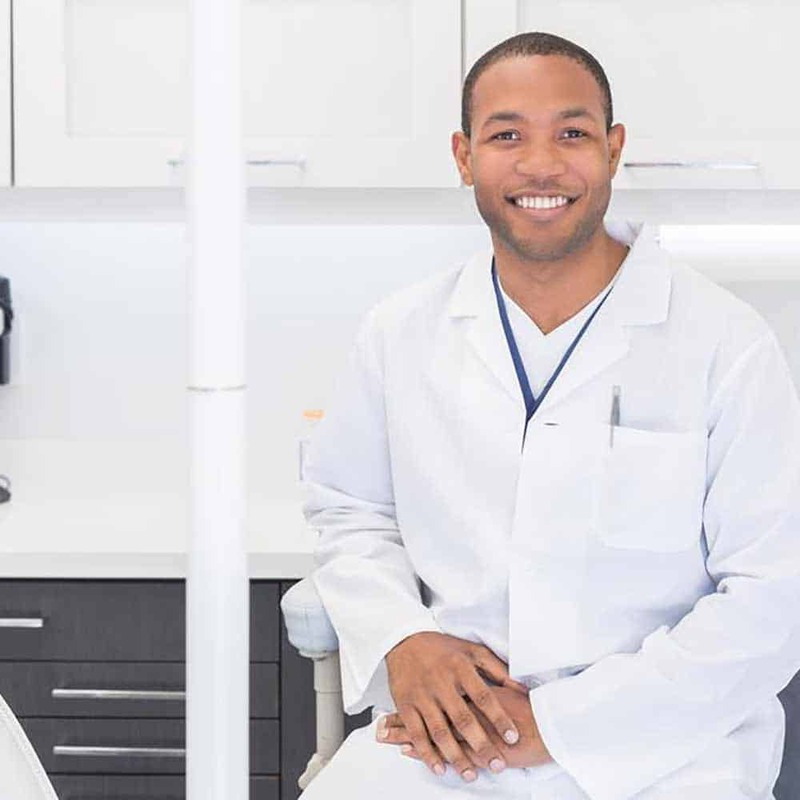 Many dental practices offer payment plans and financing options so that you can pay for the treatment in smaller and more manageable amounts, if you do not have the full amount available or prefer to spread the payments. Some practices may even offer interest free payment plans as an extra incentive. If you have just spent thousands of pounds on a lovely new and aligned smile, you want to keep it that way and a retainer is what allows you to do just this. If you opt for the packages offered by these new online companies, the retainer is included in the price. With most other aligners, the retainer is an extra cost. You do not have to use a Vivera retainer, just because you had Invisalign braces, there are a number of other options available too. Most brands sell a retainer par jaw. So you will pay a price for a retainer for the lower arch of teeth and then a price for a retainer for the upper arch of teeth. The price you pay will be for 1 retainer. Retainers will last a few years when treated correctly, but often need to be replaced in time. Vivera do things a bit differently, coming in a pack of of 3 for each jaw. This is great because it means you have spares/replacements should you need it, but the initial cost is higher as a result. When you split the cost over the 3 retainers, it generally works out very similar to the competition, even though initially the cost seems high. If you need a retainer for both top and bottom arches of teeth, you will receive 6 retainers, 3 from each arch. You can expect to pay anywhere from £200 through to £400 for a pack of 3 Vivera retainers for 1 arch. If you want the pack of 6 (3 for each arch) you will find prices of £450-700 for these. Other brands of retainers can cost anywhere between £100 and £250 on average. Which is most effective – metal or invisible braces? 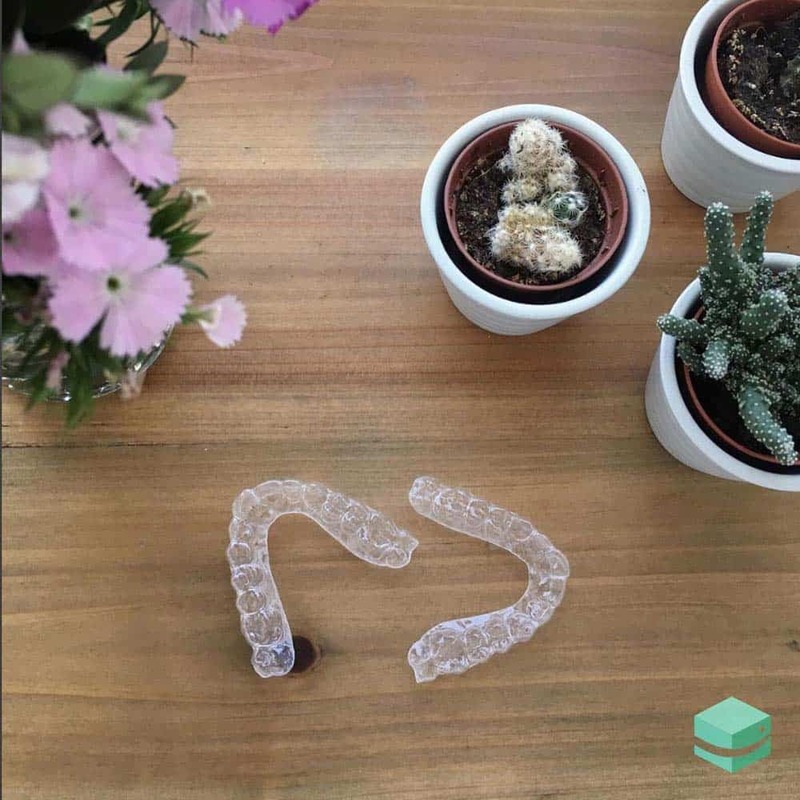 Invisalign are the best known brand within the clear aligner market, primarily because of the massive investment they have made over the years in marketing, to raise that brand awareness. At the same time they invested many millions in research and development to make the product as effective as it is today. No other brand to our knowledge offers the same range and flexibility and simplicity that Invisalign does. However, there are an increasing number of companies that are now following the Invisalign path, producing equivalent or similar products, sometimes at a more attractive price. Established in 2006 in Texas, the company was in 2011 named the fastest growing health company in the USA. Due to the similarity in the way that ClearCorrect braces are designed and work, you could consider them as one of the leading competitors, with the primary benefit being that generally they are a more affordable treatment option compared to Invisalign. 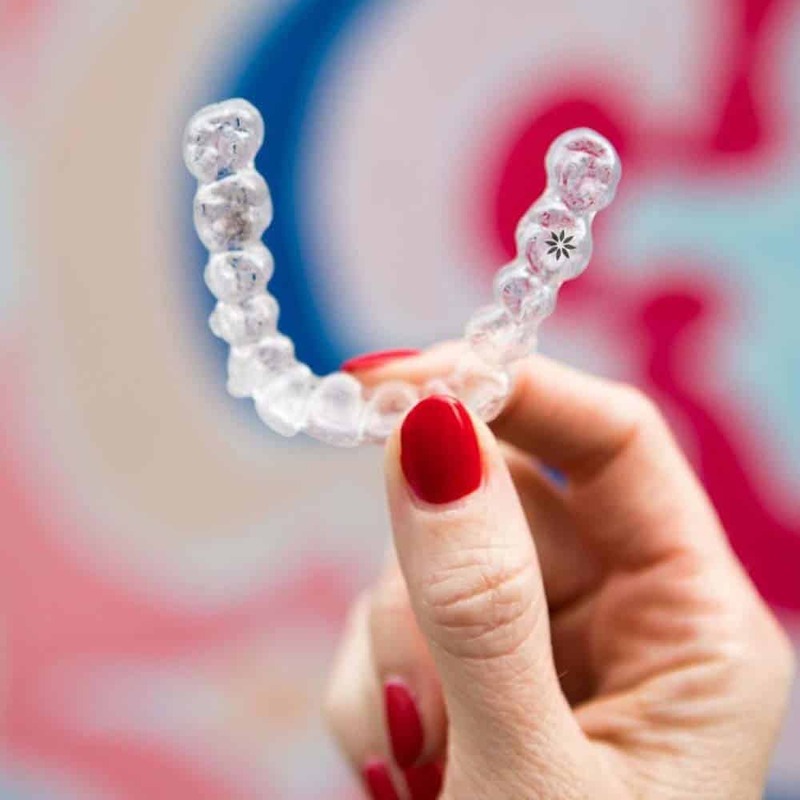 A UK based equivalent to Invisalign and ClearCorrect, the company was founded in 2012 and is offered through hundreds of practices across the United Kingdom. Like Invisalign it is a dentist led clear aligner system that can work to realign those teeth not in the ideal positions. A dentist will take impressions or take images using adigital intra-oral scanner. 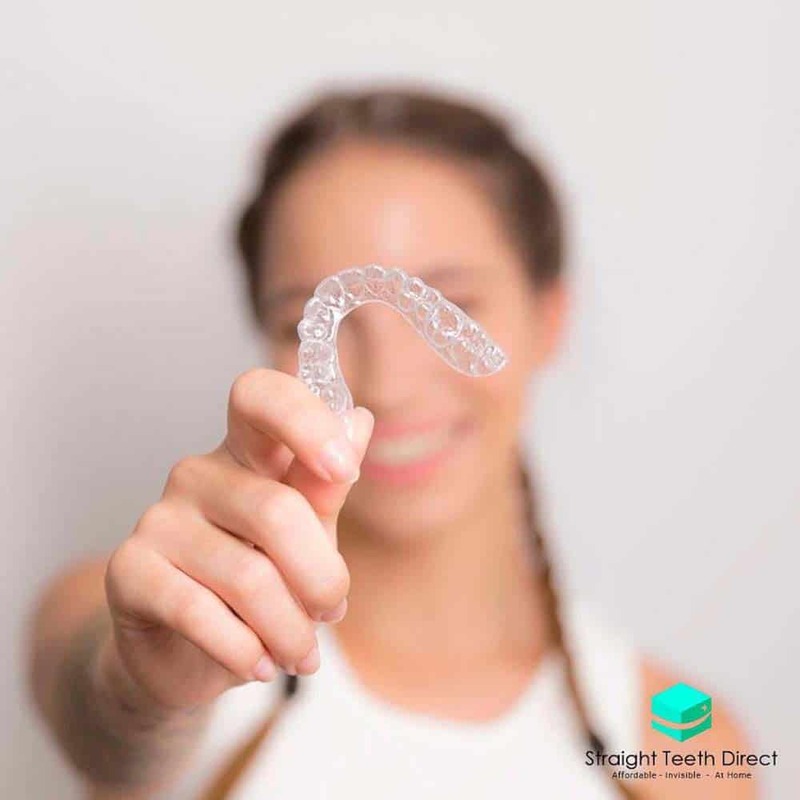 SmileAlign technicians will carefully plan how to achieve your best smile, and you’ll get to see what their clear braces can achieve before committing. A pre-aligner – a passive brace – will be sent to your dentist. This is for you to check that their slim-line braces are the right treatment for you. You can check how they feel, how easy it is to remove them and how simple it is to keep up with your oral hygiene before you decide to go ahead with treatment. When you’re happy, your dentist will order your custom-made aligners for your treatment. Your dentist will monitor your treatment as you progress through the aligners. At the end of treatment, you should use a retainer to keep your teeth in their new position. Suitable for moderate alignment issues, they are not an option for those where more extensive repositioning is needed. Like ClearSmile, Inman works on aligning the front teeth and works particularly well for those who have had a relapse in their tooth malalignment. 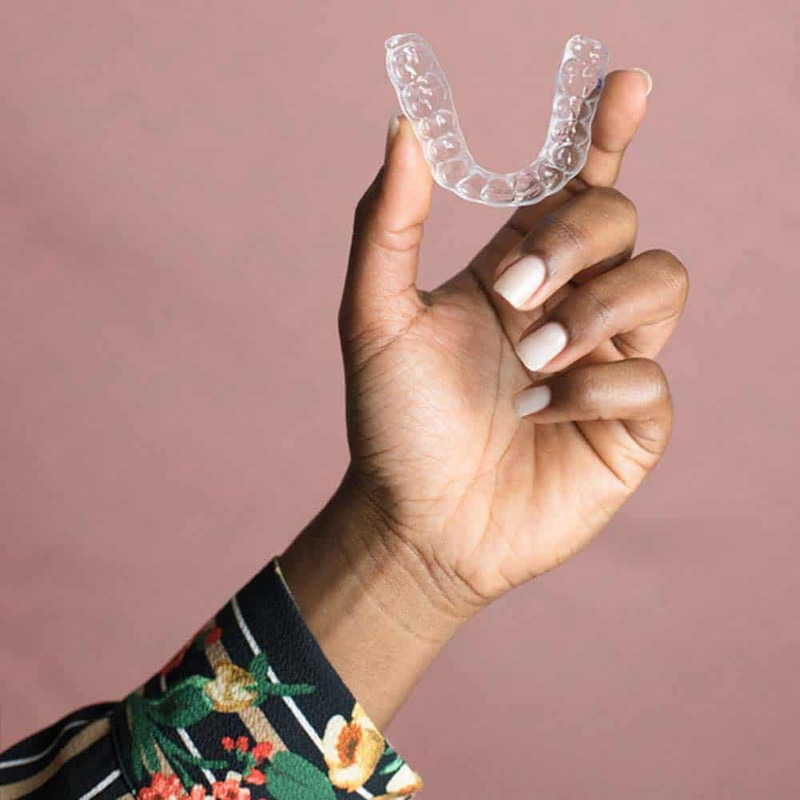 Taking advantage of modern technology and e-commerce experience, Your Smile Direct is a service that offers clear aligners for mild to moderate tooth misalignment. Where more traditional methods rely on you sourcing the aligner through a dental professional, this option can be done at home. Essentially it cuts out the use of a dentist or orthodontist and keeps the costs down. There is an option if you wish to visit a clinic (at select locations), but this is for the initial impression/scanning stage only. 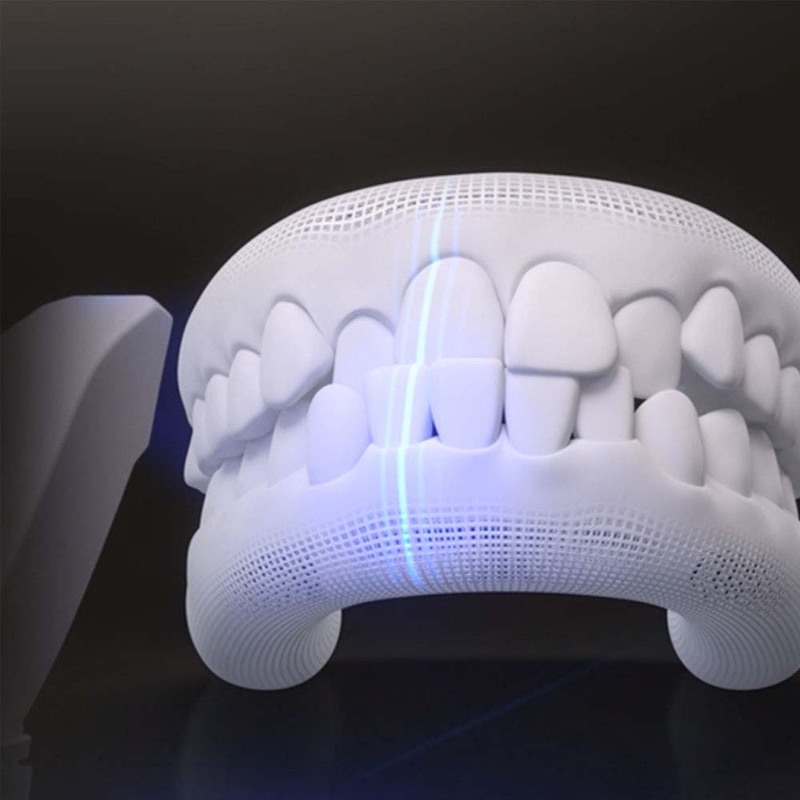 Designed by specialists, the aligners are created and mailed to you until the alignment is corrected. Once the treatment is complete a free retainer is offered so that you can keep your teeth aligned for years to come. The big draw is the delivered to your door experience and the cost which is £1500 all in. Austria, Belgium, Bulgaria, Croatia, Cyprus, Czech Republic, Denmark, Estonia, Finland, Germany, Greece, Hungary, Iceland, Latvia, Lithuania, Luxembourg, Malta, Netherlands, Norway, Poland, Portugal, Romania, Slovakia, Sweden, Switzerland, Canada, Hong Kong, Japan, Singapore, South Africa, Ireland, United Kingdom, Australia, New Zealand, Italy and France. Purely online, Straight Teeth Direct provide clear aligners for just €1500. No visits with a dentist are needed. Though the online tools you upload images, complete a dental quiz and provide medical records. Dental impressions are taken via a kit sent to your home. An appointed dentist assesses your smile and plans your alignment journey, which on average takes 5-9 months. Prior to committing you get a timeline of your treatment as well as 3D visuals of what your transformation will look like. You do too get time to speak with your assigned dentist if you have any questions. The aligners will then be made and sent to your door. 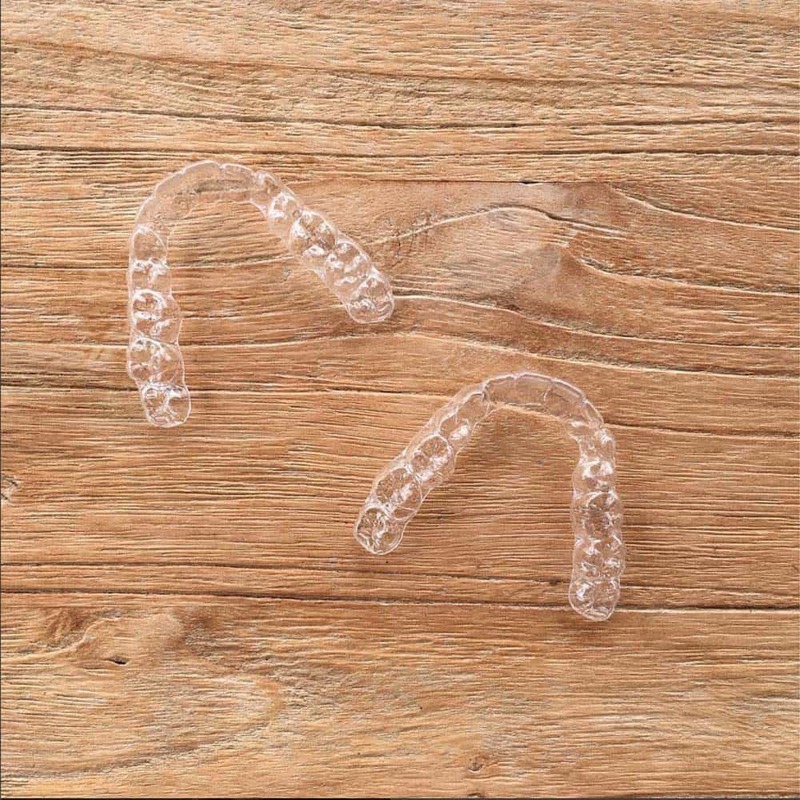 The aligners will be delivered in batches, so that your progress can be monitored and alterations made if necessary. 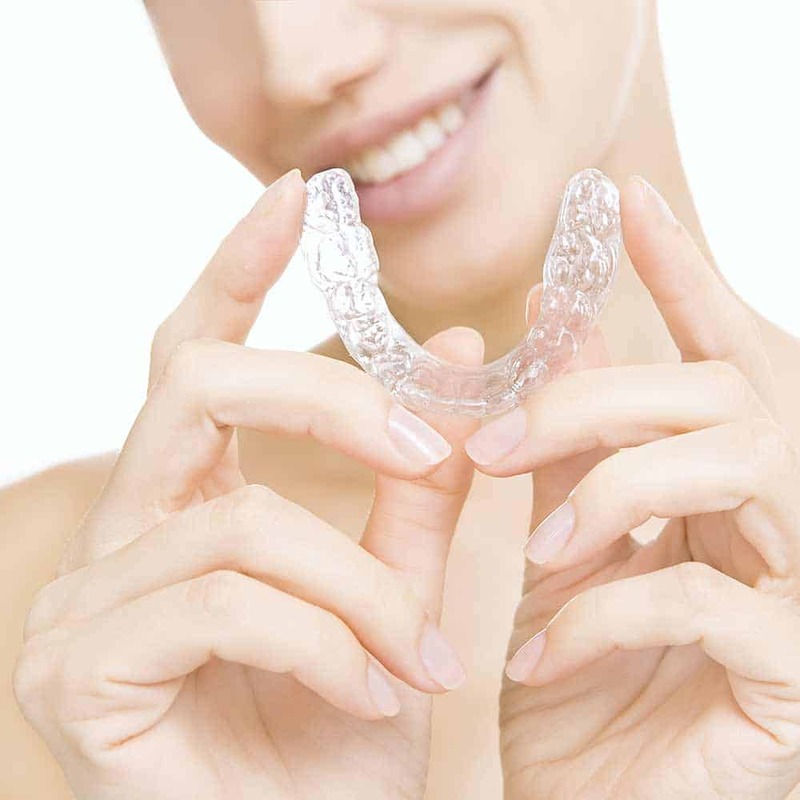 Custom made to your mouth, the aligners offer a perfect fit, but offer the gentle pressure needed to align the teeth. Expect to wear them for 22 hours a day. But, for those worried, you get some relief as you alternative between soft and hard aligners every 2 weeks to gradually straighten your smile. 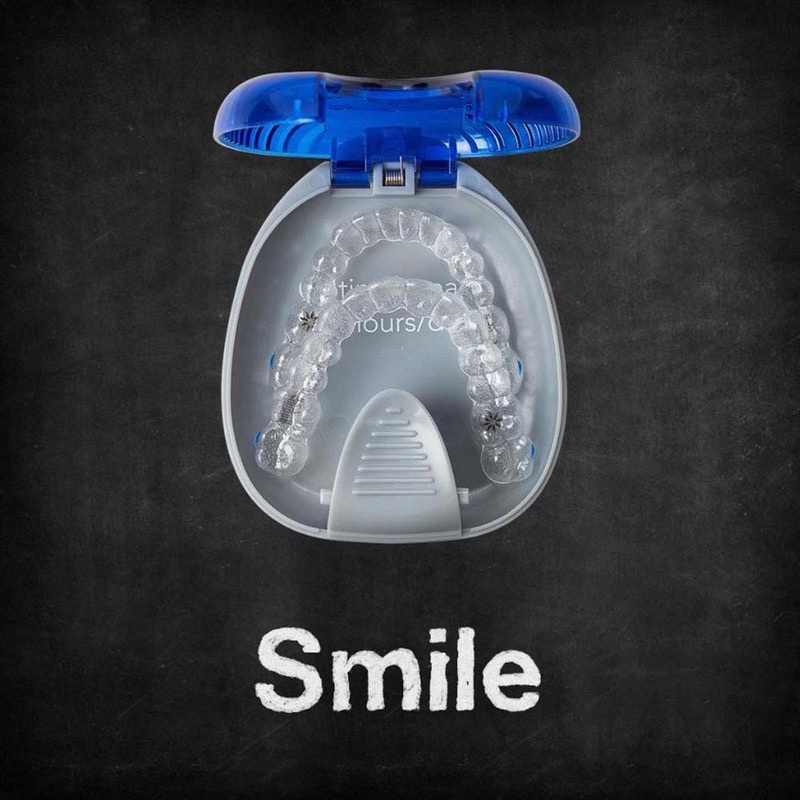 Once complete you will be issued with a retainer to keep the smile looking perfect. 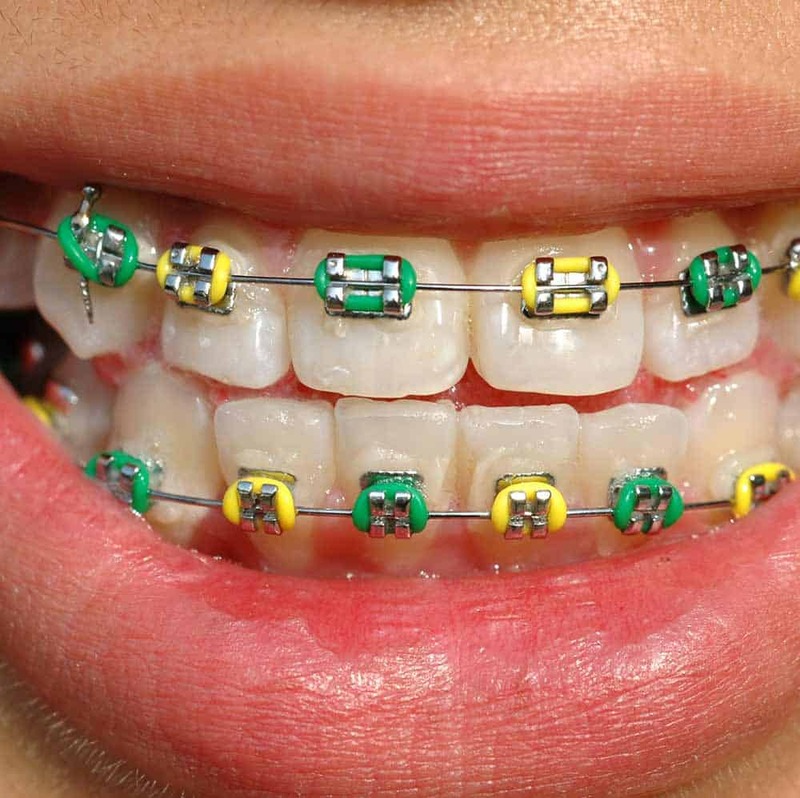 Whilst silver metal brackets and archwires are still very much an everyday item within the products dentists use, there is an increasing amount of white/clear coloured braces. 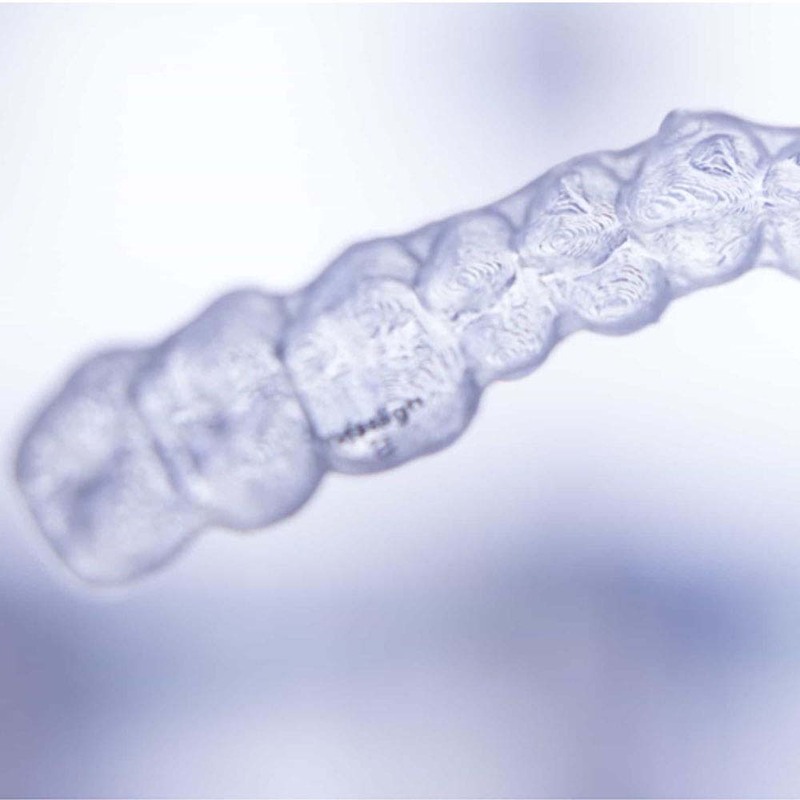 Invisalign do have their own cleaning crystals and cleaning system available, but this is available in the USA only. New aligners can be purchased, they typically cost around about £100 depending on the dental practice. The NHS will not provide clear or invisible braces. If you want invisible braces you will have to pay for these privately. Can invisalign fix reverse overbit (underbite)? Thanks for the comment. Sorry to hear it has been so painful, but glad to hear you got there in the end with straight teeth. Why was it so painful for you? Veneers are not always an alternative to braces because of the process involved and the cost.